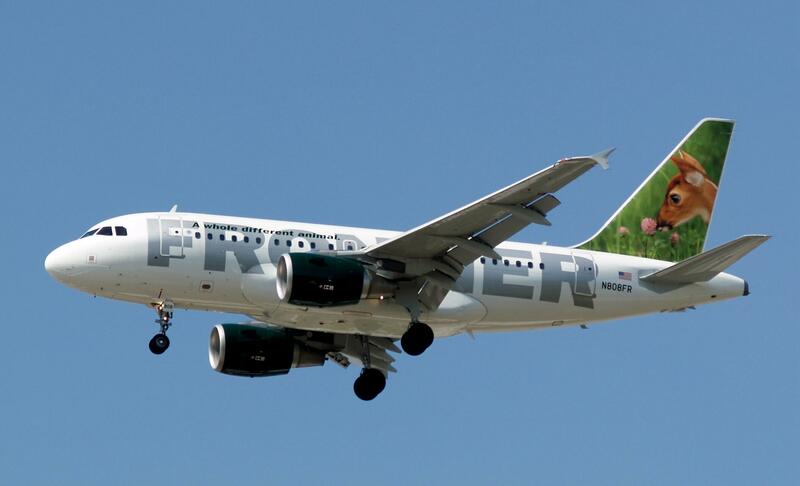 Frontier Airlines launches new flight from IND to ATL, with continuing service to MIA beginning spring of 2015.New service commencing March 6 will expand local traveler options this upcoming spring break. Frontier Airlines announced today the addition of a new nonstop daily flight from the Indianapolis International Airport (IND) to Hartsfield-Jackson Atlanta International Airport (ATL). That new Frontier flight will also offer same-plane direct service over ATL to Miami International Airport (MIA). This new service will begin March 6, 2015, just in time for spring break.